Tash Carmody has been traumatised since childhood, when she witnessed her gruesome imaginary friend Sparrow lure young Mallory Fisher away from a carnival. At the time nobody believed Tash, and she has since come to accept that Sparrow wasn't real. Now fifteen and mute, Mallory's never spoken about the week she went missing. As disturbing memories resurface, Tash starts to see Sparrow again. And she realises Mallory is the key to unlocking the truth about a dark secret connecting them. Does Sparrow exist after all? Or is Tash more dangerous to others than she thinks? 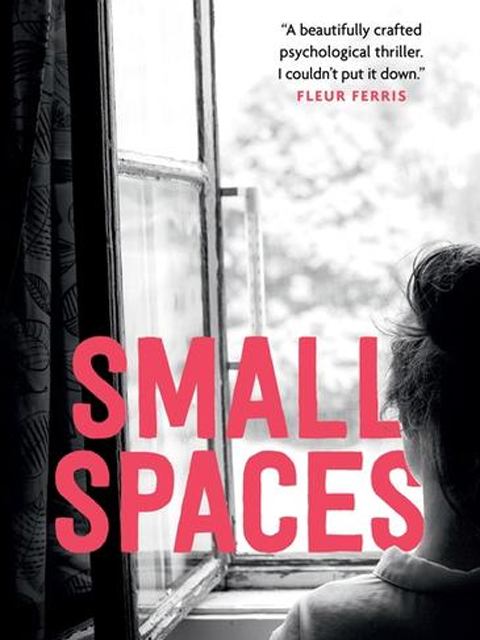 Small Spaces is a gripping young adult thriller from debut Australian author Sarah Epstein, perfect for 14+ fans of Fleur Ferris and Rebecca James.